***You are able to sample and sell by the bottle at this event. All Participating distilleries MUST obtain their Distillery Off-Site Permit in order to attend. Join the Maryland Distillers Guild for “Spirits of Maryland”; A distiller’s showcase in St. Mary’s County. 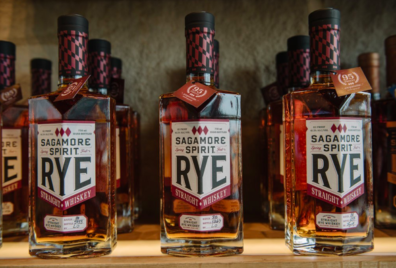 This event will allow spirit enthusiasts and cocktail aficionados to celebrate Maryland’s growing craft distillery industry. Sample local flavors and discuss the fermentation and distillation process with the distillers themselves. Learn about our current industry and where it’s headed! VIP ticket includes: Distillery chats throughout the afternoon, special samples of unreleased spirits & barrel samplings, and entrance to the event 30 minutes prior to GA. If you would like your distillery to attend the event, please RSVP here.